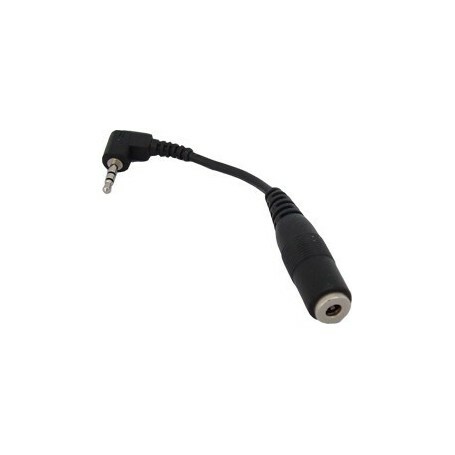 Many mobile phones, PDAs and other devices use a small 2.5mm plug instead of the standard (3.5mm) headphones jack. This can often be forced to use the original headphones. This adapter allows your own favorite headphones or speakers to use at any apparataat (PDA, GSM, MP3 player) with a 2.5mm jack. Cable Length included Connections: 10cm. 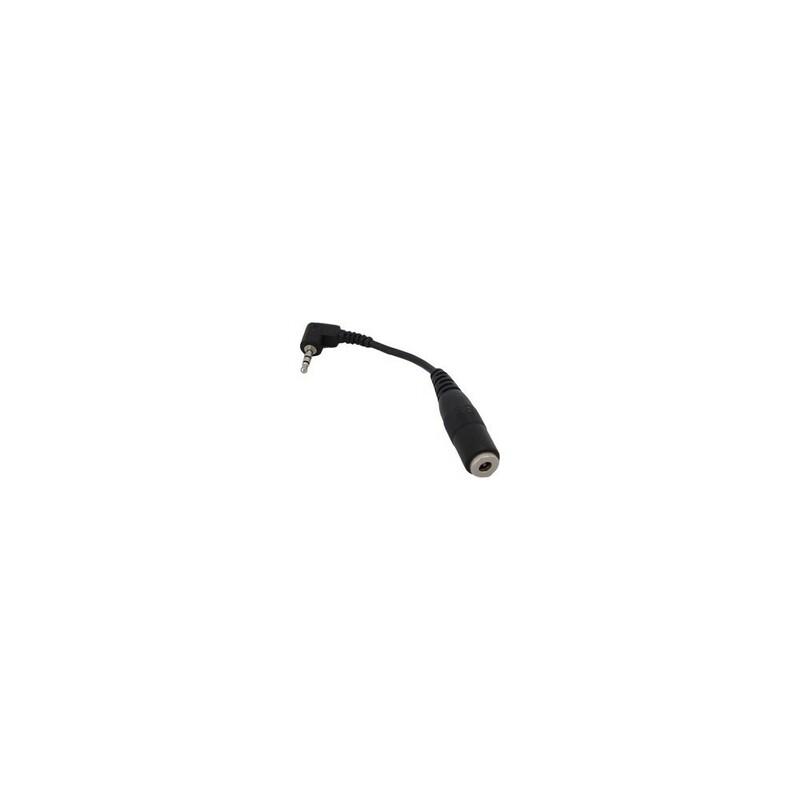 Among many other brands, these brands in some types using a 2.5mm jack: Palm One Treo, Sony Ericsson, Dopod, HP iPAQ, Motorola, O2 XDA, Siemens, QTEK, Xphone, Mitac Mio, FOOD, Léveno. 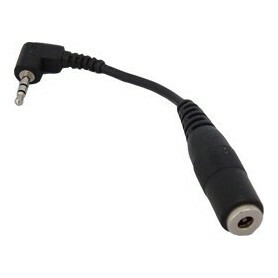 Ensure that your device uses a 2.5mm jack to buy this adapter.